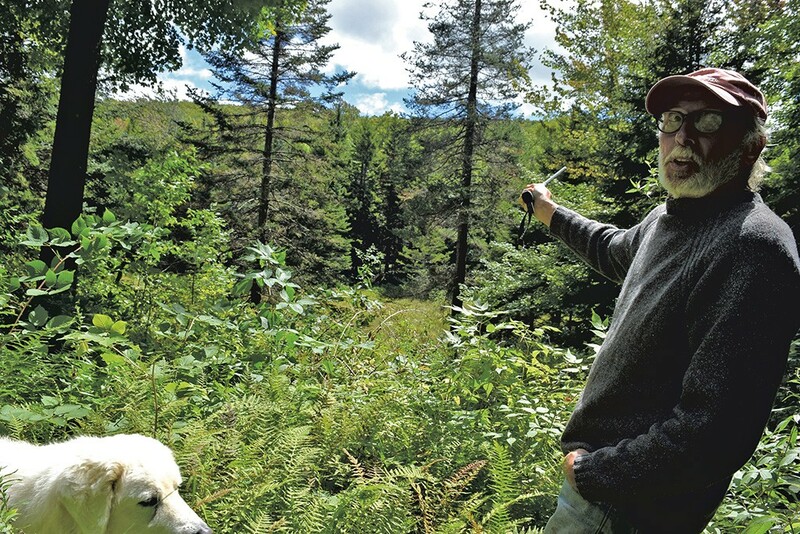 A wind project developer offered Windham County residents more money and fewer turbines in the hope of winning their support in an election-day vote. Iberdrola Renewables originally planned to build a combined 28 turbines in Windham and Grafton as part of the Stiles Brook Wind Project. 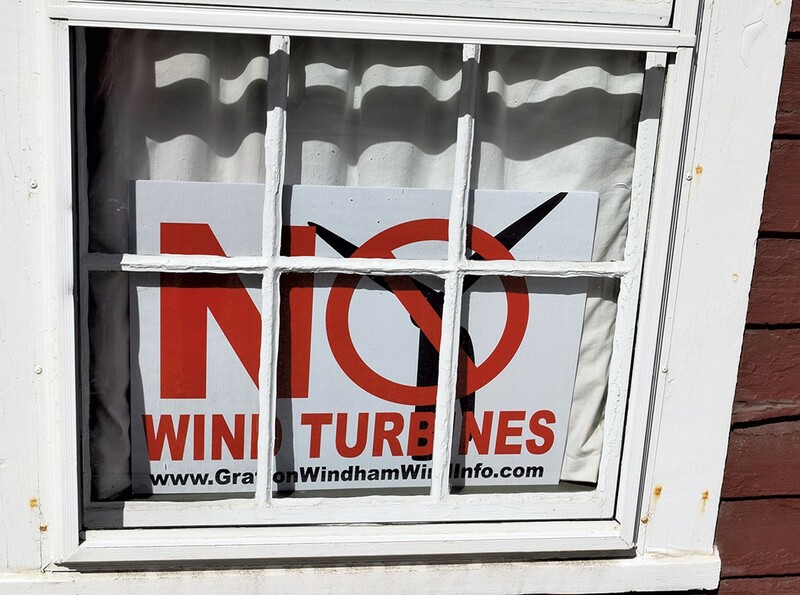 The company still plans to build eight turbines in Grafton but, at a public meeting Tuesday, offered to cut from 20 to 16 the number of turbines built in Windham. Iberdrola also offered the town of Windham a $1 million annual payment — an increase from their original $715,000 offer — for hosting the turbines. And, the company offered to pay each registered voter in Windham $1,174 a year for them to use as they please, said Iberdrola spokesman Paul Copleman. At a meeting scheduled for Wednesday night in Grafton, Iberdrola will increase its annual financial incentive to the town from $285,000 to $500,000, and will offer each registered voter $428, Copleman said. The company had previously offered payments to each town, but not to their voters. Residents in both towns will vote for or against the project on Election Day, November 8. Iberdrola has said it will abide by the communities’ wishes. The fate of the project is unclear if one town votes for it and another against. Windham boasts some 400 residents, while nearly 700 people live in Grafton. The company scaled back the project in response to residents’ complaints that the turbines were too close to homes, Copleman said. Windham Selectboard chair Frank Seawright has said he expected Iberdrola to increase its offer, but that he would remain opposed to the project. The project faces heated opposition in both towns. Last week, VTDigger.org reported that the Windham Foundation, which owns the Grafton Inn, formally opposed the project.